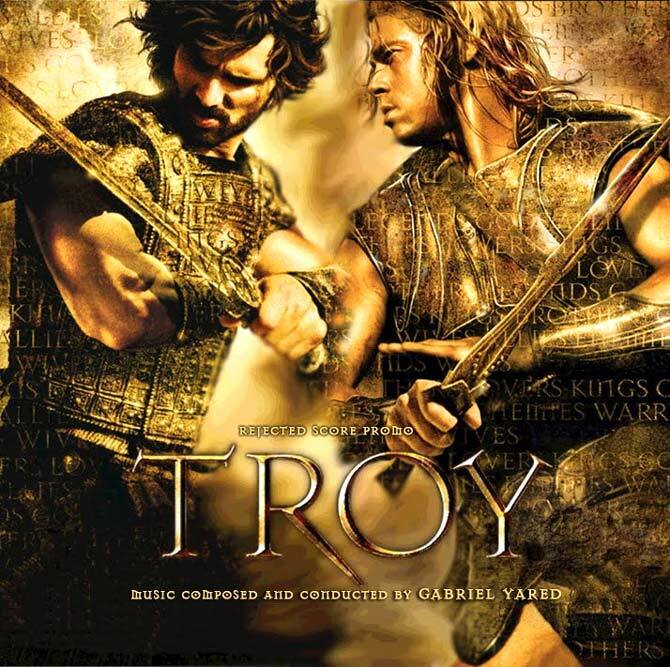 The enmity between Brad Pitt’s Achilles and Eric Bana’s Hector in the blockbuster movie Troy has been named as the 10th best movie rivalry in a survey, Metro.co.uk reported. LoveFilm’s poll was done among 1,110 film fans, and two percent of the votes went to these arch rivals. Here’s a look at the 10 Best Movie Rivalries over the years. Click Next to see which film tops this list. Uma Thurman's The Bride and David Carradine's Bill take ninth place on the list. The couple, who were married to each other in the film Kill Bill, got three percent of the votes. 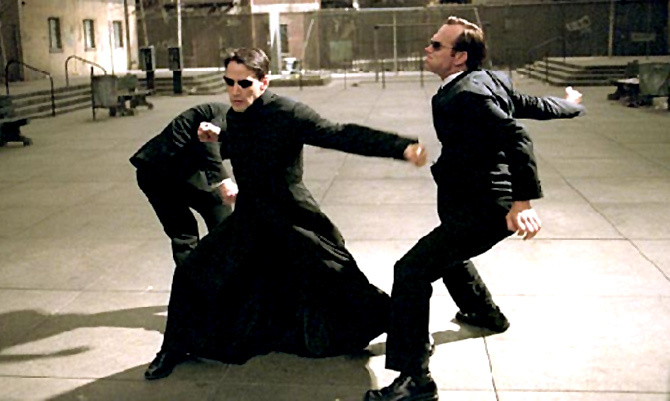 Keanu Reeves' Neo tried hard to stay alive and away from Hugo Weaving's Agent Smith in the Matrix movies. They received four percent of the votes, and stood at number eight spot. 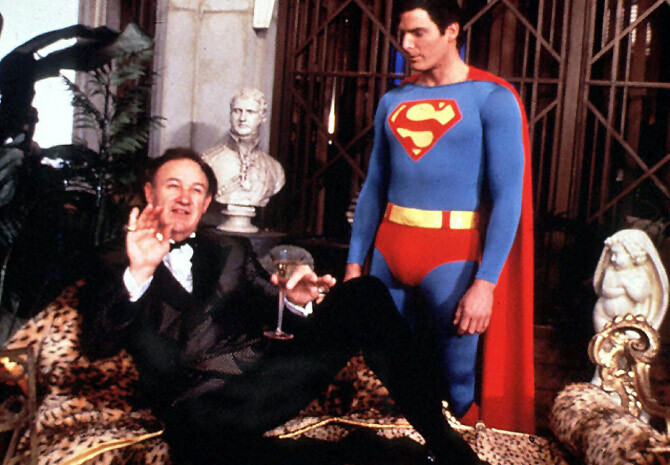 Gene Hackman and Christopher Reeves were so brilliant as Lex Luthor and Superman respectively that they spawned a series of hit Superman movies. They received seven percent of the votes. 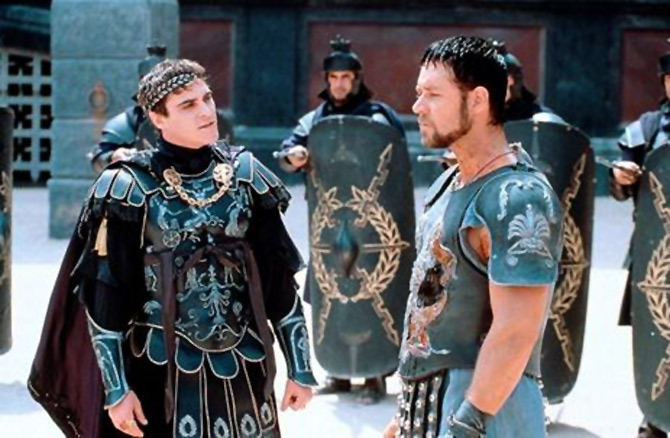 Joaquin Phoenix's Commodus and Russell Crowe's Maximus got six percent of the votes as well for their fatal rivalry in Gladiator. 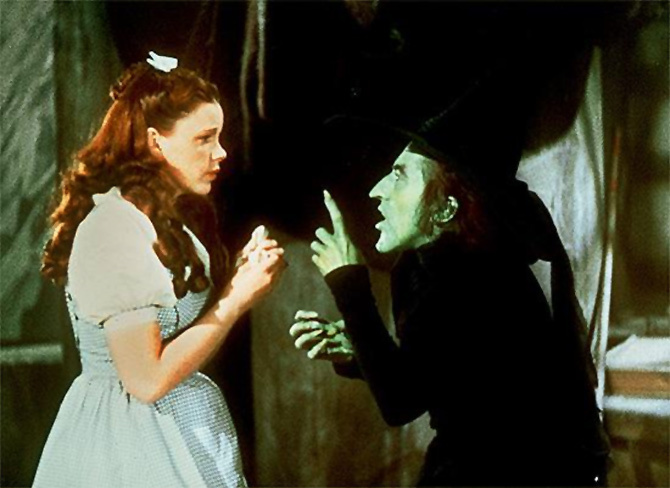 Judy Garland's Dorothy and Margaret Hamilton's Wicked Witch of the West in Wizard Of Oz got seven percent of the votes. 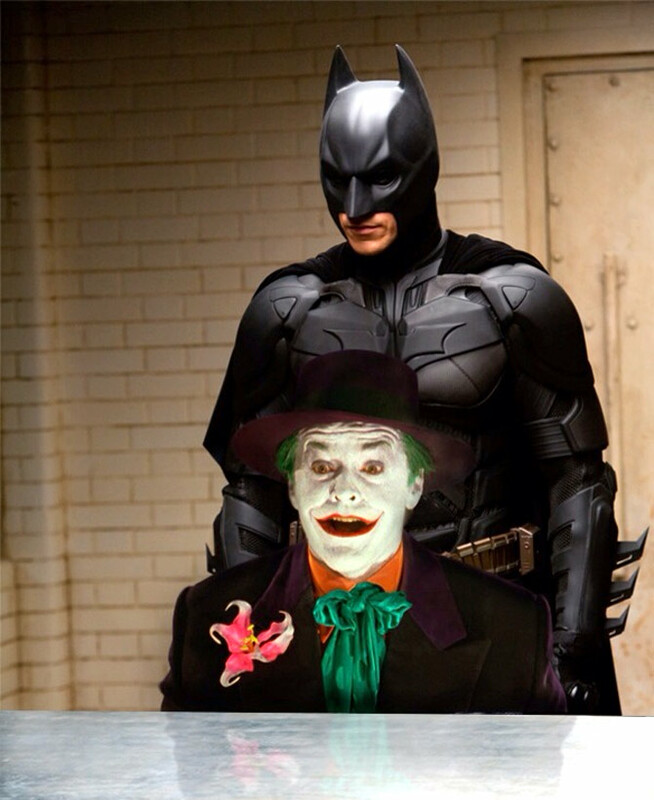 Jack Nicholson was so brilliant as Joker in Tim Burton's 1989 movie Batman that late actor Heath Ledger had a hard time acing it in The Dark Knight. This pair got eight percent votes in the poll, and stood at fourth spot. Professor Moriarty has proved able opponent to Sherlock Homes' brilliant mind in the book and films. 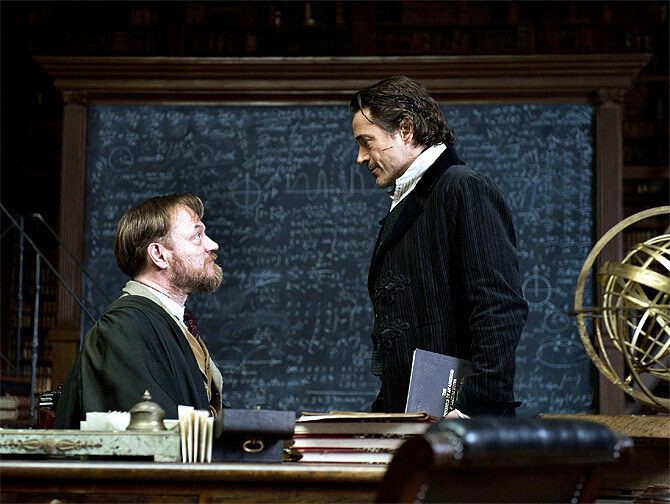 Jared Harris and Robert Downey Jr, who played the arch enemies in Sherlock Holmes: A Game of Shadows, got 10 percent of the votes. 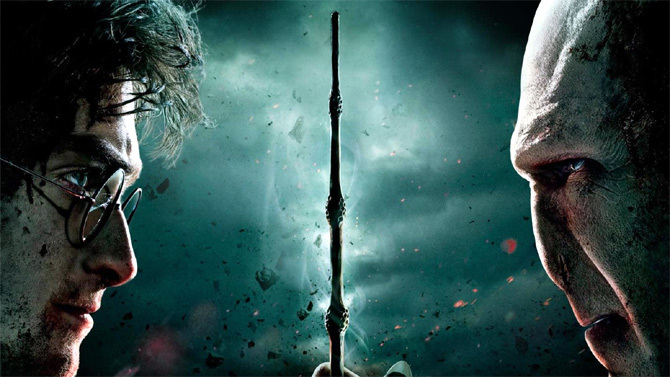 Daniel Radcliffe's Harry Potter and Ralph Fiennes' Lord Voldemort bagged 20 percent of the votes, thanks to their bitter enmity in the Harry Potter movies. They stand second on the list. 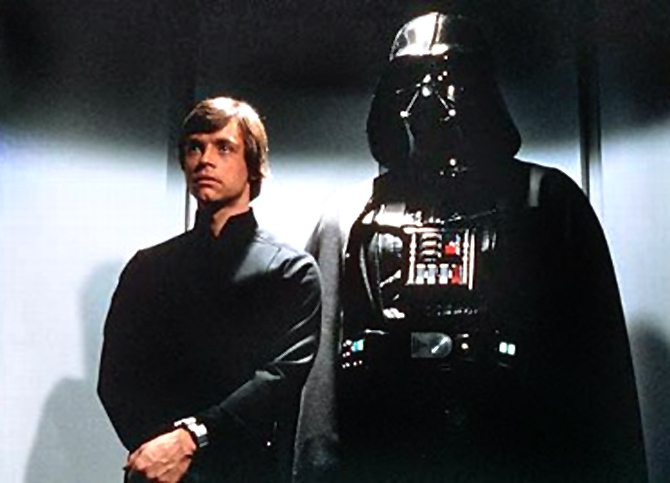 But the leader of the Top 10 Movie Rivalries is Mark Hamill's Luke Skywalker and Darth Vader in the blockbuster Star Wars series, with 22 percent of the votes. The American epic series first opened in 1977 but it still finds much favour among young and old audiences.